Преузмите Tech Food Study II документ. 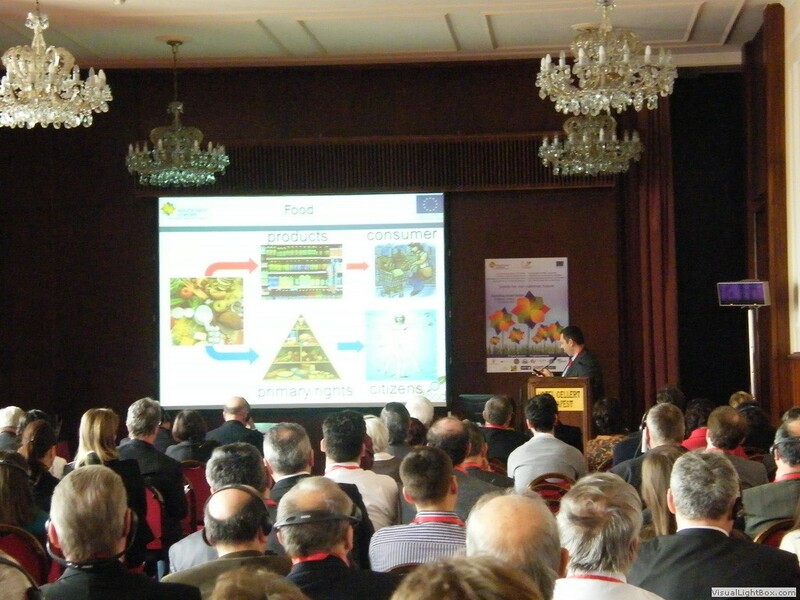 Research team of the Institute of Agricultural Economics from Belgrade at the project TECH.FOOD, attended the Final Conference on 23rd February 2012, which was organized by the Hungarian Project partner – Corvinus University in Budapest. At the Conference in Hotel Gellert in Budapest, there was large number of participants from sector of economy, science, education and public institutions from countries in the South East Europe Region. 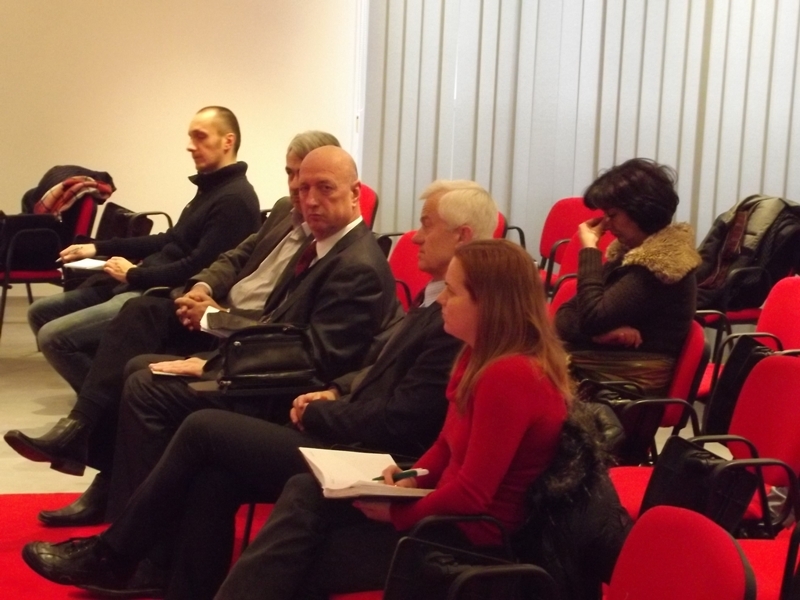 Within the international project - Solutions and interventions for technological transfer and the innovation of the agro-food sector in South East Europe regions, on 9th February 2012 in Press centre of Association of Journalists of Serbia was held training for representatives of Serbian meat-processing industry. To gathered audience Doc. 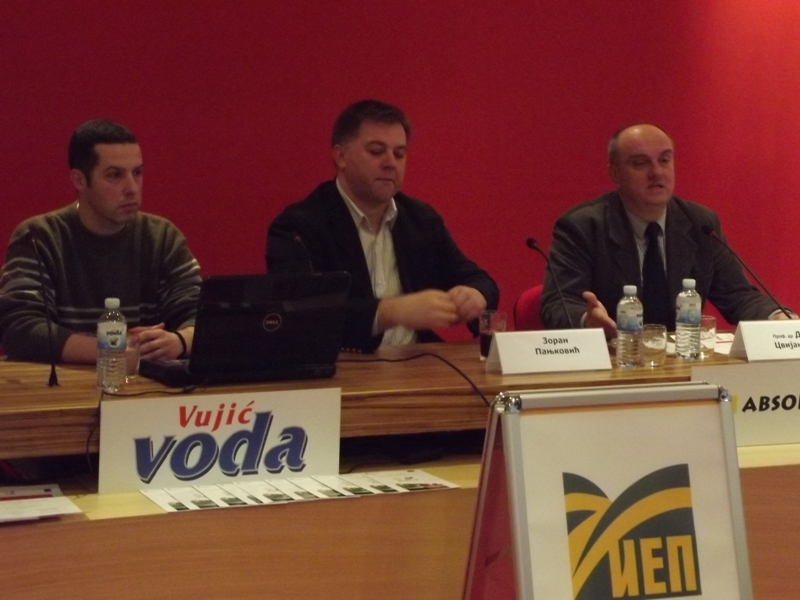 dr. Dragan Vasilev presented a lecture under the title Production of autochthonous products in Serbia. Besides representatives of the meat-processing industry, training was attended also by representatives of the Chamber of Commerce of Serbia, some media, as well as project team of TECH.FOOD project, led by Prof. dr. Drago Cvijanović, director of the IAE Belgrade. 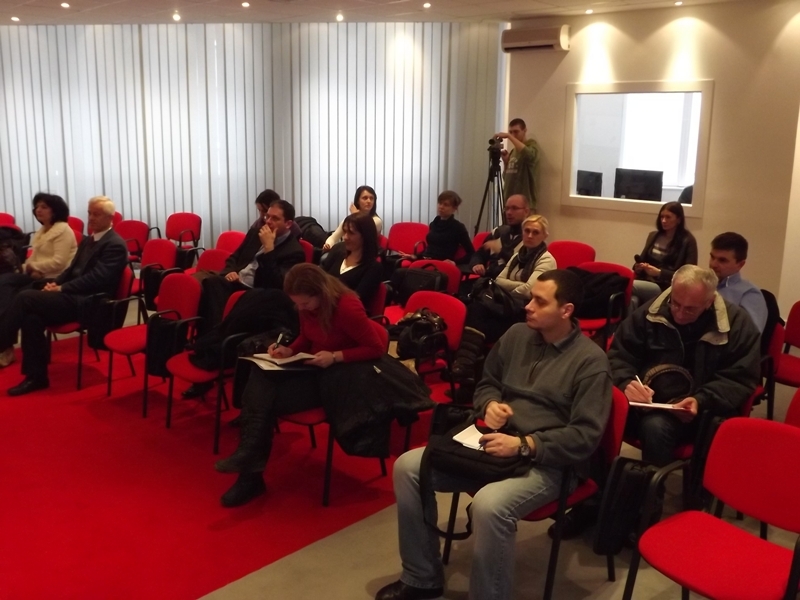 Within the international project - Solutions and interventions for technological transfer and the innovation of the agro-food sector in South East Europe regions, on 7th February 2012 in Press centre of Association of Journalists of Serbia was held training for representatives of Serbian meat-processing industry. 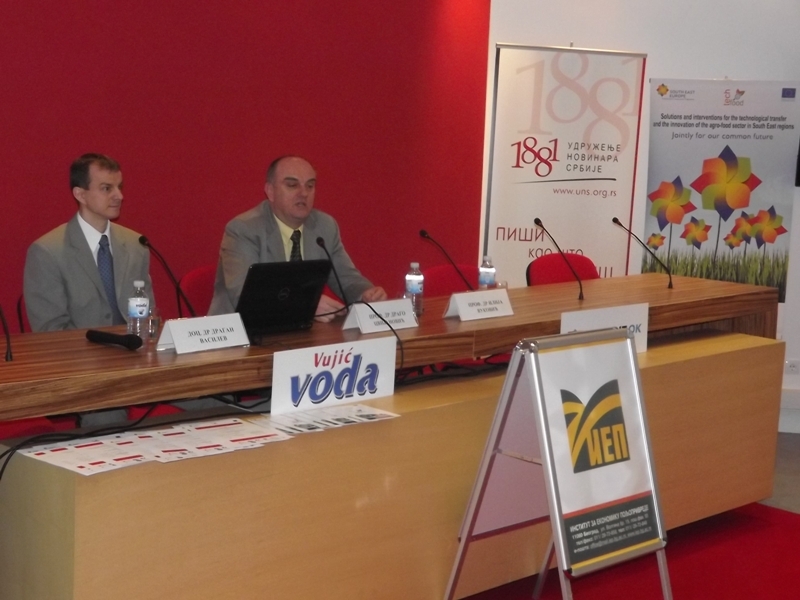 To gathered audience Mr. Zoran Panjković was presented a lecture under the title Products with a geographical indication of origin. As in the focus of the training were traditional dry-meat sausages from Srem region, the lecture was accompanied by degustation of Kulen and sausages from mentioned area, produced by Milorad Živković from Kuzmin local community. 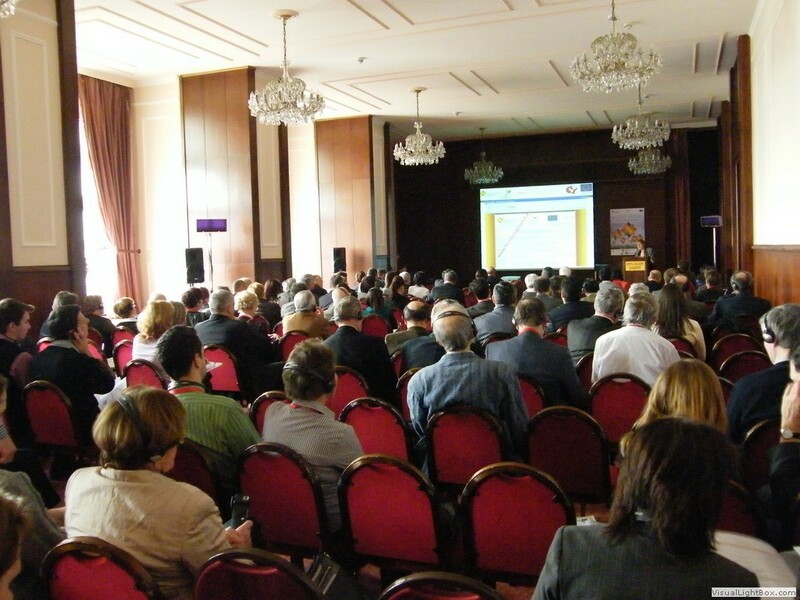 On 2nd of February 2012, starting from 1:00 PM, in Municipality of Inđija, promotional event within the project TECH.FOOD was held - Solutions and interventions for technological transfer and the innovation of the agro-food sector in South East Europe regions, organized by the Institute of Agricultural Economics from Belgrade. Director of the IAE and Project manager, Professor Drago Cvijanovic, after welcome speech was presented in detail current state of the Project and stressed once again set Projects’ goals.